Rotorua was a great place for the national contest. The weather on our practice days leading up didn’t really go in our favour. Plenty of rain, wind and some sun. None of which are helpful for preparing for the day. Day of the competition however was beautiful! Everyone played well, our grade 4 band won their competition and we put some pretty impressive performances on the board in grade 1. After a week in Melbourne eating way too much, moving little and lots of practice. We flew to Brisbane for our final practice before competing on Saturday. Weather was beautiful – muggy and hot, so quite different to the current temperatures in Invercargill. Competition day came around and after and ice cream it was time to compete. 2 clean and pretty awesome runs on the board later it was all done. Suspense rose as we waited for the results to come out…. 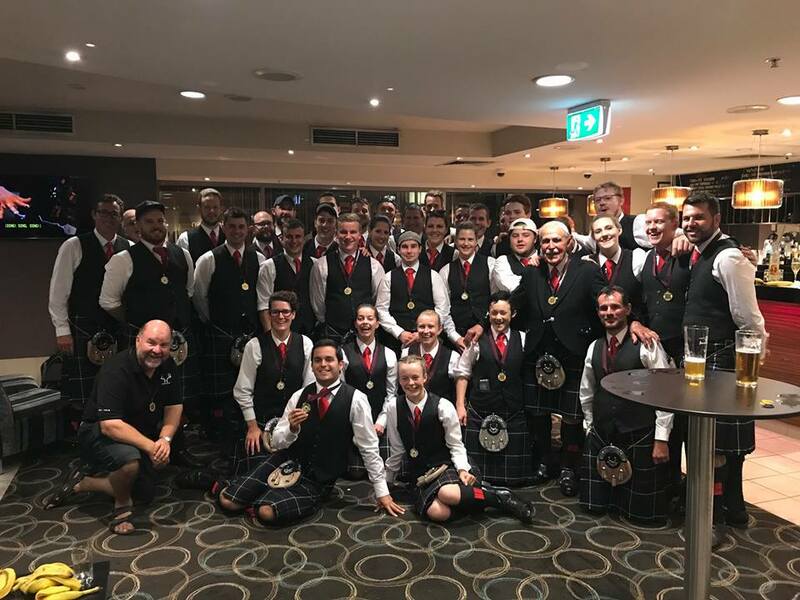 Grade 3 – NZ youth band (go the kiwi’s) and… Grade 2… Hawthorn (the band I played with). Very proud to be part of such a welcoming team in Aussie and to come home with a gold medal just topped it off! It would be nice to have a break right? After all the flying and travel over the last month… no such luck (or maybe I’m just a sucker for punishment). 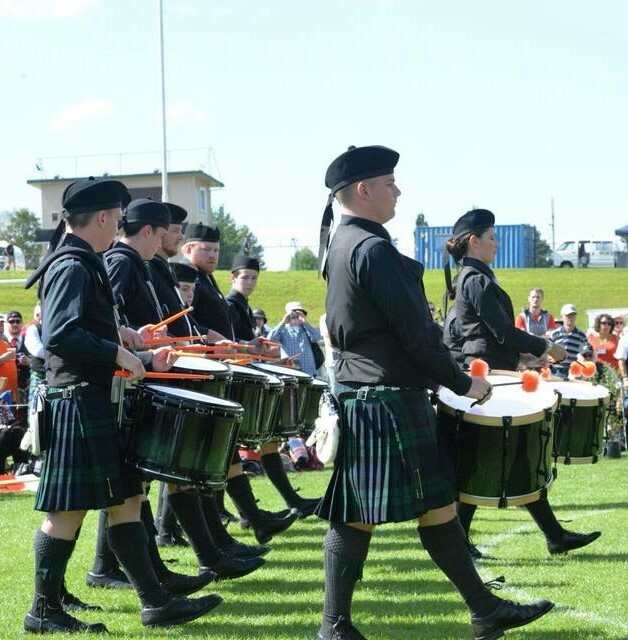 In about a month I am up to Christchurch for the first practice gearing up for worlds in August. 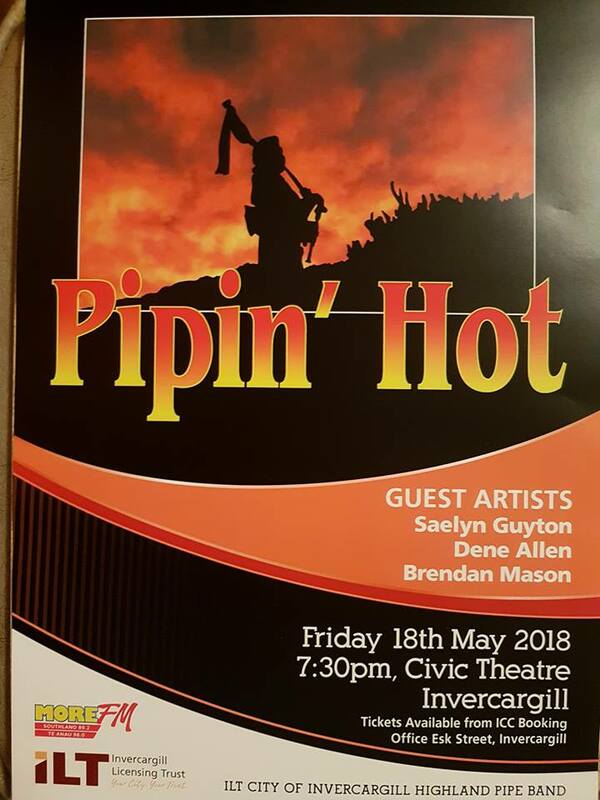 Oh yeah and more locally I am also involved with the Piping Hot concert coming up – definitely no break for me! SO if you really want to come and see what I do in my spare time I will be both dancing and playing the concert (18 May at the Civic). That’s about all for now because I have plenty of practice to be doing! ← 5 minute home workout #15: Abs arms, Abs!